Remote, country setting, extremely low traffic. 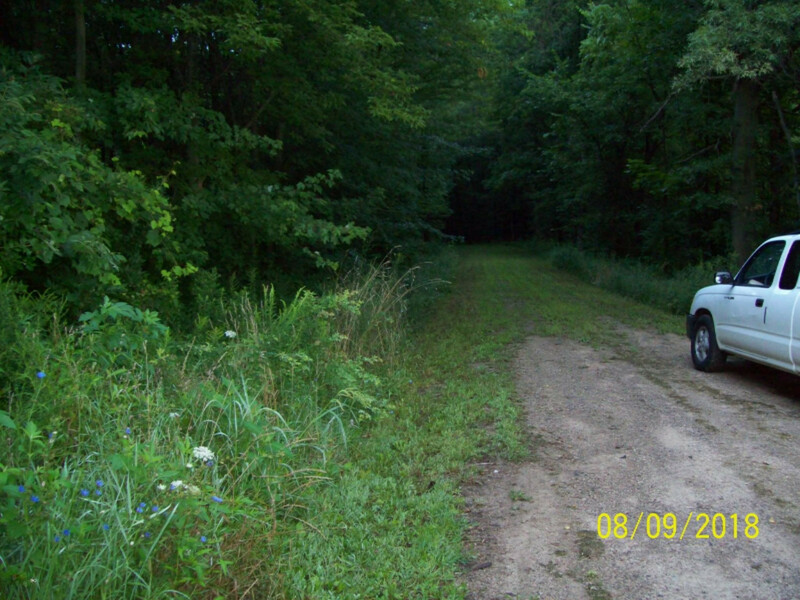 Located at the end of the road, County road extends into woods up to gated entry. Cleared area in middle has electric run to it with a 100 amp breaker box to hook up to for Camping, hunting deer & turkey, or morel mushroom hunting in springtime. Wooded with a trail cut through it. Extra tax code for 1262 Maner Rd is 110300120011013. One parcel is 5 acres, the other is 2 acres, 7 acres total.